At Northside Dental in Sydney Mines, our dentist and administrative team will work with you to provide dental insurance and billing options. Can't find what you need on this page? 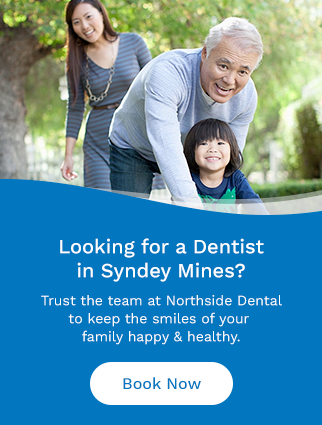 We invite you to contact our team in Sydney Mines with your dental insurance and billing questions.